Awakened. Hidden Series Book Four. Available NOW Everywhere! After killing the biggest threat to their family and the world, Christine and Nathan are eager to move on with their lives, but Christine is sensing death stronger than she’s ever sensed it before. With Nate constantly threatened with losing himself again and a deranged girl with a motive to kill on the loose, a number of things can drive their happily ever after painfully out of reach. When these forces converge with the darkest sort of evil, even fate isn’t on their side. Failure would mean the end of the world, but success isn’t in any of the futures that she can see. With the deaths of everyone she loves closing in, Christine learns just how strong her enemies are and how long they’ve been after her. One lucky reviewer will win all four books in the series in print and a $30 Amazon gift card (Can also be BN or iTunes). All you have to do is. 1. Review Awakened on Amazon once you finish reading. 2. 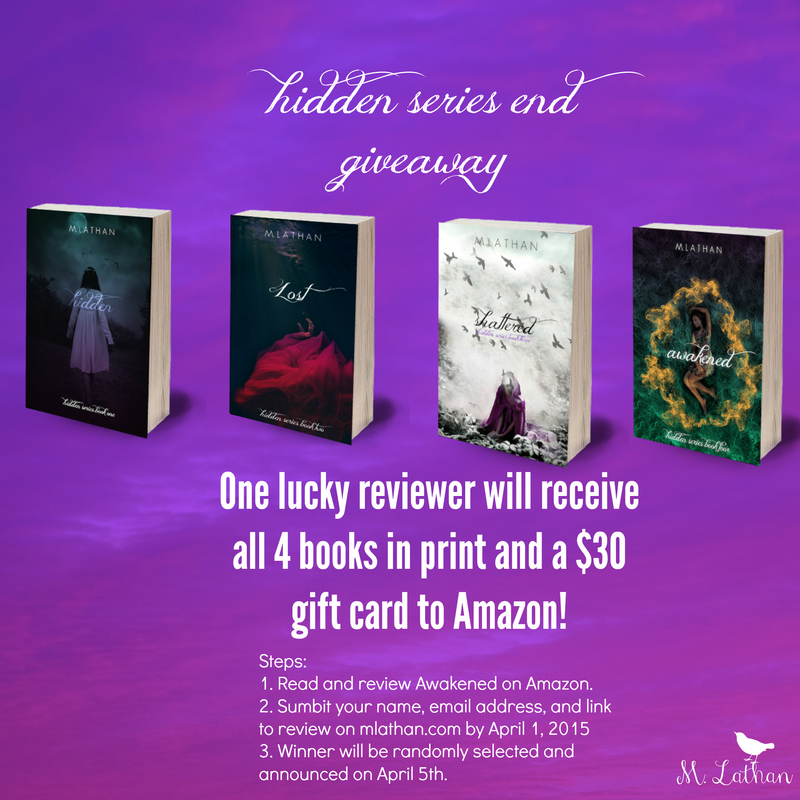 Send the link to your review via the CONTACTS page with the subject HIDDEN GIVEAWAY. I am so excited it has a title!!!!! 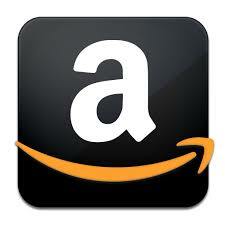 When will it come out for kindle ‘s because I have a kindle! !The series is so good that I’m going to reread it today!!!! I love the title it make a very good book title and sends chills down my back!! Keep us updated!!! cool i’m sooo excited!!!!! lol can’t wait!!!!! 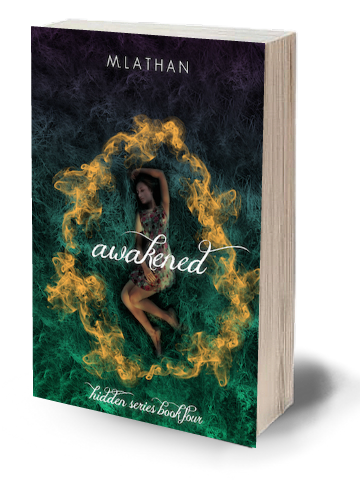 Awakened is here! Check out the links above and also on the blog page for a chance to win all four books in print and a $30 gift card! OMG I just got shattered the other day, and I finished it the next !!!! I love your books I can’t wait for Awakened!!!!!!!!! Yay!! 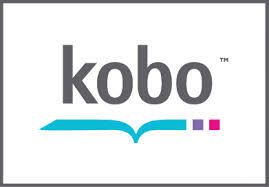 I absolutly love your books. I love this series so much! I really hope Awakened wont be your last! Keep doing what you do it’s GREAT!!! Thanks Vanessa! I’m glad you enjoyed the books! Why can’t guys like Nathan exist anymore!? Lol I totally love your series and can’t wait to read book 4 “Awakened”. You’re an amazing author and one of my favorites so I know it’s gonna be great! I died I’m dead OMG YAY!!!!! I just finished the books 1-3. Once I started less than 24 hours ago, I couldn’t stop. Great series! Can’t wait for 4! OMG! I can’t believe how hooked I became. Amazing work, really. I love book three the best so far but can’t wait for book 4. Keep up the excellent writing! Omg i luv ur books and i refuse to read another book until i’ve read awakened!!! Omg!!!! I can’t wait till Awakened comes out. I love the title and LOVE LOVE LOVE the series. Hurry Up!!! I’m so excited to get it on my kindle. Just finished Shattered and cannot wait for Awakened! Excited that it is so close to being released! Honestly take your time! I’m so excited for the book, but because you are so talented at what you do I can wait! You are seriously a brilliant writer so good luck on the writing process!!! I seriously can’t wait for the 4th book, I just finished last night and when I went to search for 4th book was like noooooo, but I can wait very excited to see what you have in store!!!! I just finished reading the third book and instantly started looking for the next one!!!! I love every book that you’ve written and can’t wait for Awakened!!! Thank you for writing such a great series!!! I am sooooooo excited!! I just finished book 3 yesterday! What date do you think it will come out? Cant wait! Hi Molly! Thanks for stopping by. I was shooting for August, but I may postpone it so it can be extra perfect. And … also I’m sort of sad to be writing the last book in the series lol. I am anxiously awaiting for this book to be released! I read the first book because it was free on amazon and I am so addicted that I am dying slowly just waiting for this one! Thank you for writing such an amazing series! I just want to say that this series is one of my absolute favorites of all the books and series I’ve read. You’re an amazing writer and I check back constantly hoping to get more info on when Awakened will be released. I’ll be rereading the books prior to buying this final one. I’m sad it will be over but I definitely look forward for other books from you in the future. I’ve seen it posted that it may be released at the end of this month or maybe later, are you any closer to knowing the release date? I really hope it is very very soon in the immediate future and would loveeeeee to know when it is going to be released if you may be able to shed some light. Thank you for writing this series and I look forward to book 4 and other books of yours. Thanks heather!!!! I’m glad you like it! Wow finally a different type of supernatural story. Do you have a release date yet? Hi Mariana, due to some unexpected delays, I’m not quite sure. I’ll keep the site updated. Soo excited for awakening! Any ideas on when it will be released? Working on it right now Brittany! I’m super behind, but that’s only to make sure it’s the best so far. I’m sort of obsessed with that now lol. I’ll keep you posted. I absolutely loved these books and cannot WAIT for the next one. It simply can’t come fast enough. In the meantime, I will just have to start another one of your books, since you just made my top 5 favorite authors. And that really says something for me, since I read about a novel a day. Love, love, love your books! I can not wait for awakened. 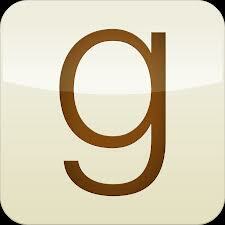 Your books r by far the best I’ve ever read. Thanks Britt!!! And merry merry Christmas!! I absolutely love these books I have been on pins and needle awaiting the fourth book. I am very glad you decided to write them. I hope that you create more, if not of this series but just more. Thank you. I am so excited their is a release date now. I cant wait to read it. Thanks Sara!! !And thanks for stopping by! I hope I’m not disturbing your “creative flow,” because I know your working hard on your fourth book…I was just wondering when to be expecting it:) you’re an incredible writer, and I can’t wait for Awakened to be released! Hi Emma (love ur name btw) and I’m expecting it super super soon. Thanks so much for reading and for stopping by! Thanks Katie!! I’m so glad you enjoyed them 🙂 thanks for stopping by! Thanks so much Sara! I just posted the announcement for Vday! I am soooooooooo excited to see the release date for book four! I have obsessively checked your blog every day for the last several months hoping to get a tiny nugget of news! I am on pins and needles to find out how it all ends. Love the characters and the complexity the story takes on with every book. I cannot wait to read book four and whatever else you have in store for the future! Is Awakened available on Amazon for pre-order? Is book 4 available for pre-order on Amazon? I have been on pins and needles since finished book 3 and have obsessively check your blog hoping for news! Can’t wait until the 14th!!!! You’re story is so captivating, I am definitely looking forward to reading your next series. Thank you! Thanks so much Devon!!! You are making my day! I bought the book at 12:01 and I read it all valentines day. I just couldn’t wait 😀 I’ll be sure to enter the giveaway I’d love to have those books on my bookshelf! You truly are an amazing writer, there wasn’t a single moment in the hidden series that I was bored, I loved all of the books so much. I found not only this book, but all the other books in this series fantastic! I loved all parts of the book, all characters, and the ending! I would recommend this book to everybody and hope more people read it. I couldn’t put the book down and was so happy to purchase this book as soon as I woke up on Valentine’s Day! I wish there was another one. 5 stars! Hands down the greatest series I’ve read. I just read the entire series and I loved it. It’s been a while since I read a whole series one book after another and not getting tired of it. Great series. I’ve already posted my reviews for each book in Amazon and Goodreads! !